Nintendo and DreamWorks Animation SKG have entered into a partnership to deliver 3D content in the form of animated movies to the portable 3DS gaming system. To begin the joint venture, Dreamworks will be providing two animated shorts for the 3DS related to the upcoming Halloween holiday. Titled “Night of the Living Carrots”, the first features characters from the 2009 Dreamworks animated movie Monsters vs. Aliens and is available for download on the system as of today. 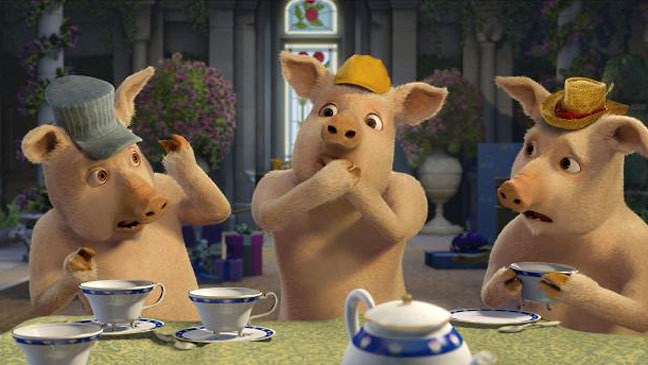 The second clip is called “The Pig Who Cried Werewolf” which will be available later in the month and features the three German little pigs characters from the Shrek films. Due to the short length of downloadable 3D video on the 3DS, the “Night of the Living Carrots” short is split into two parts due to the long 13-minute run time. Beyond Halloween, Dreamworks hasn’t made any further announcements about more holiday themed shorts for the 3DS. However, these videos are currently exclusive to the 3DS system. In addition to the Dreamworks partnership, Nintendo also announced a partnership with 3net, a joint venture between Sony, Discovery Communications and IMAX. This partnership involves content syndication of 3net original series and episodes from selected programs will be made available for 3DS owners. Viewers of 3net content will have access to a series called “Building the Brand” about creating the world’s most iconic products, a series called “Feeding Time” that checks out a variety of wild animals and “Bullproof”, a show about the ongoing adventures of four bull riders. New content is added to the Nintendo 3DS each week and can be automatically downloaded when within range of a Wi-Fi hotspot, even if the unit has been put into Sleep mode. 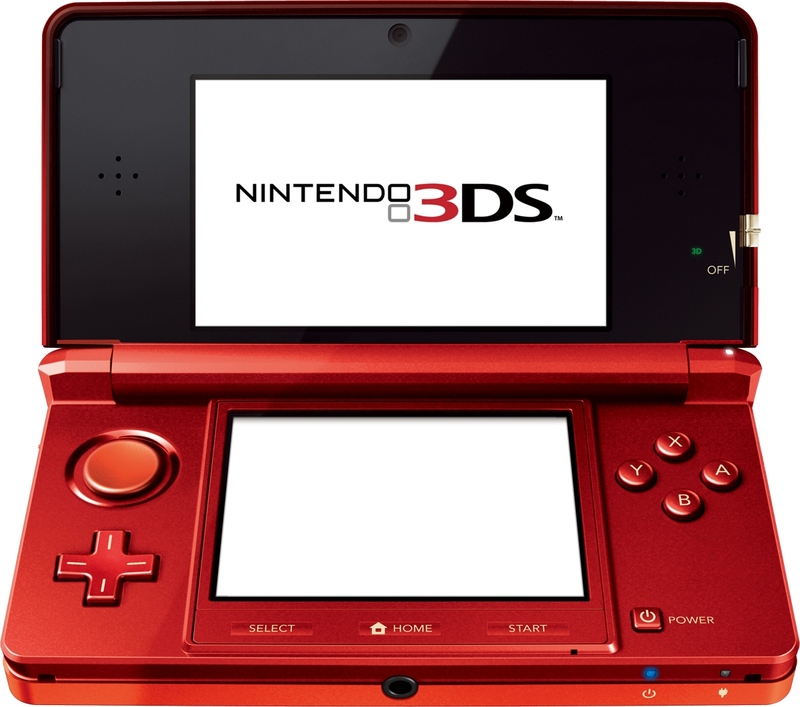 Identical to games for the 3DS, no glasses are required to view the videos in 3D and users can adjust the slider on the right side of the device to select the most comfortable 3D viewing experience.